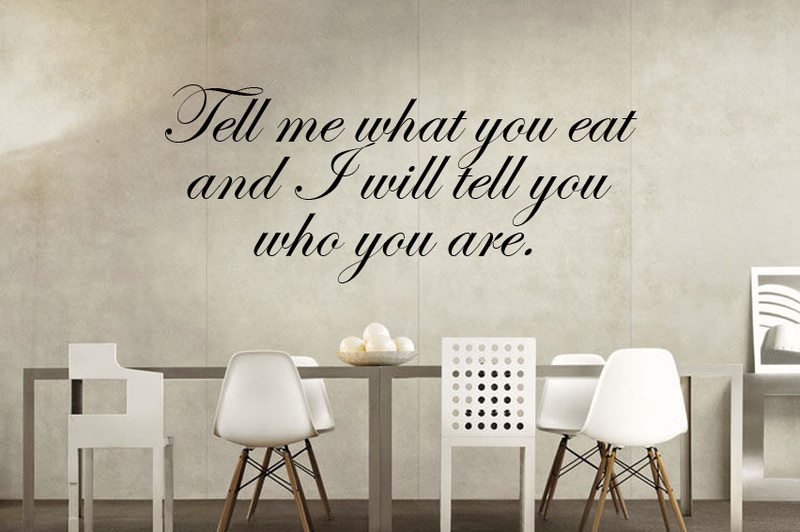 Stretford Studios can design and provide high quality vinyl wall graphics or messages to suit any room. 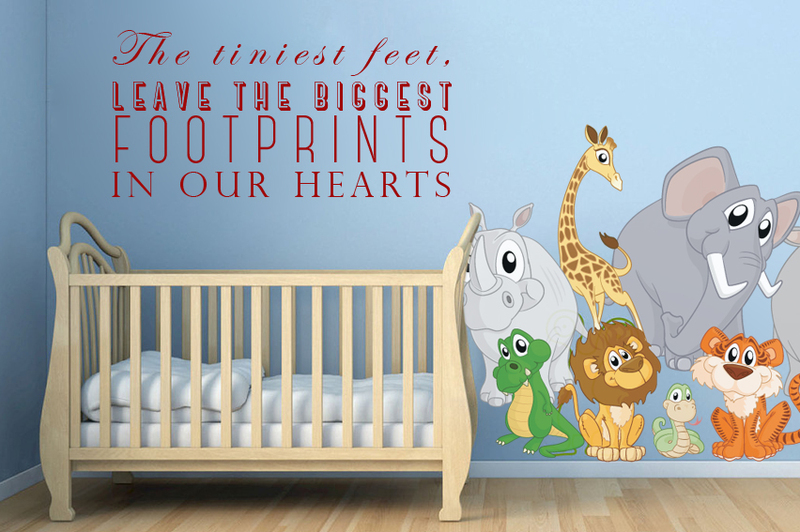 Whether adding an inspirational quote to that blank hallway, children's graphics to a nursery or even a temporary seasonal design (such as a Christmas theme) to you home, office or workplace, we can help. Already have artwork? 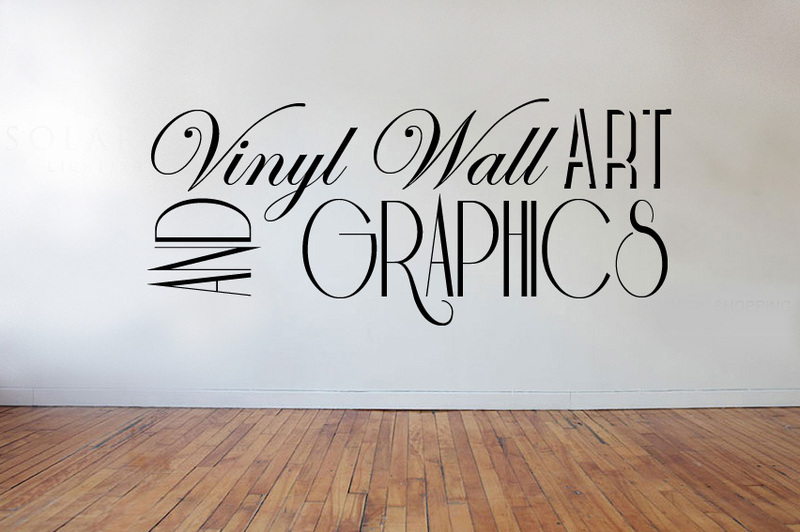 Great, we can provide high quality vinyl graphics to suit. Got an idea but no artwork? 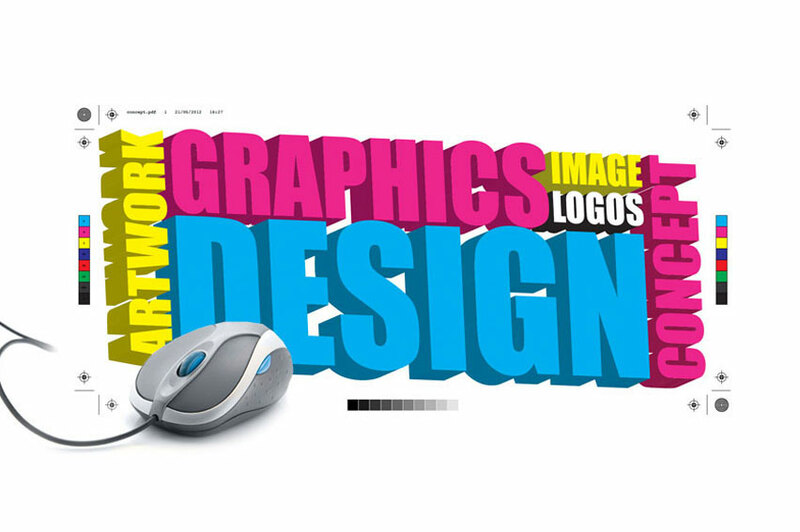 No problem at all, we would be glad to help with you design at no extra cost! We can provide our vinyl messages ready to fit, complete with application tape or even install them ourselves for only a small fee. Please feel free to give us a call on +44 (0)161 864 4367 to discuss how Stretford Studios might help you unleash your creativity!